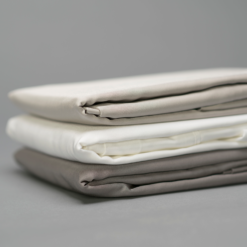 Our Bamboo Bed Sheets are made from 100% bamboo rayon and are available in 6 naturally beautiful colors to suit any style. Did we mention they’re super comfortable, too? 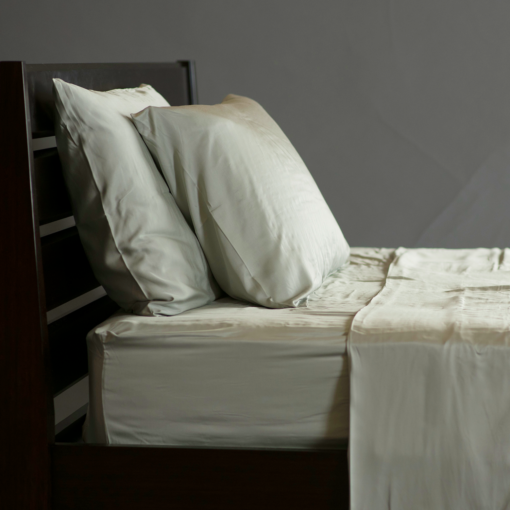 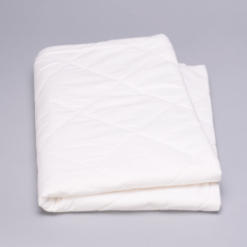 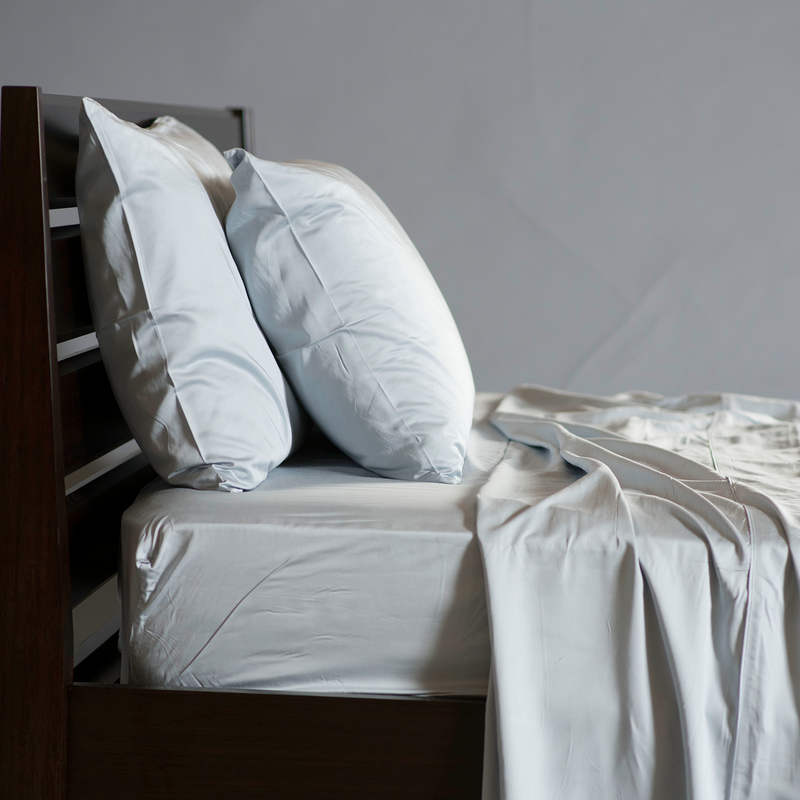 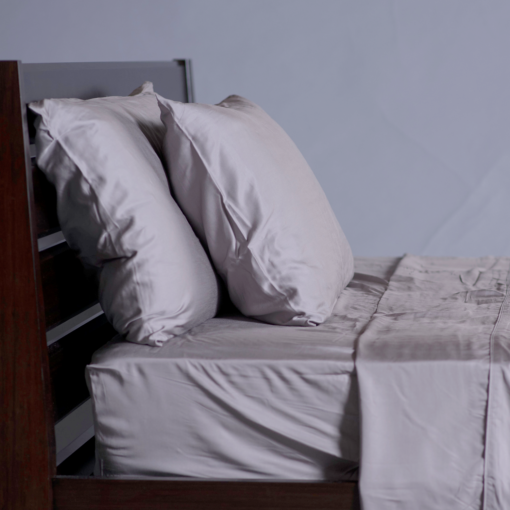 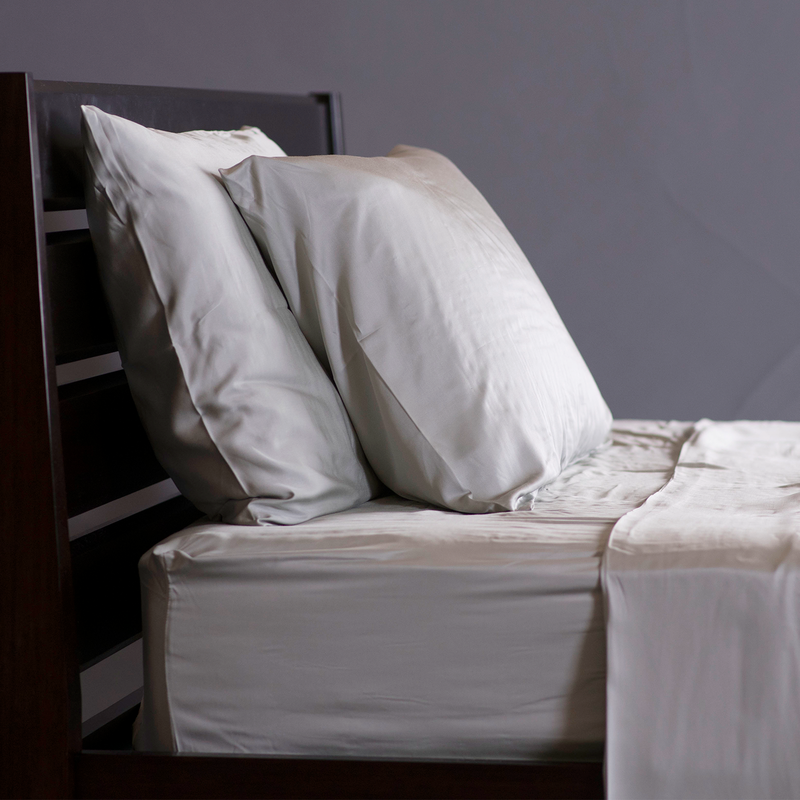 Our Bamboo Bed Sheets are made from 100% bamboo rayon. 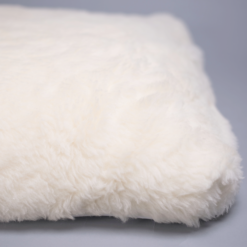 Naturally antimicrobial and temperature-regulating. You’ll sleep better. 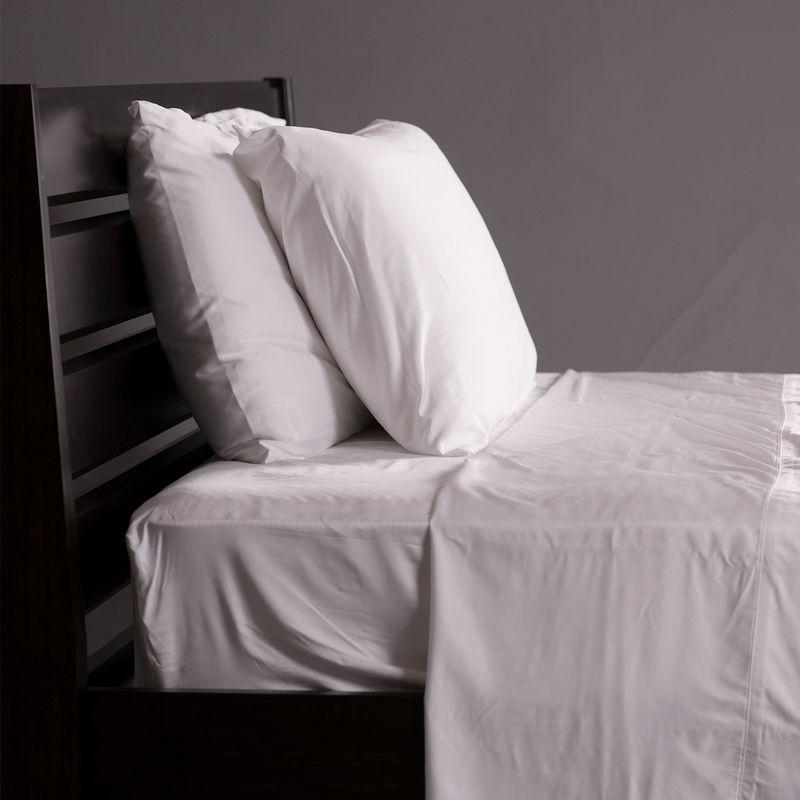 It also doesn’t hurt that these sheets are incredibly soft. 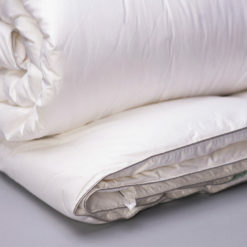 300 thread count soft to be exact! 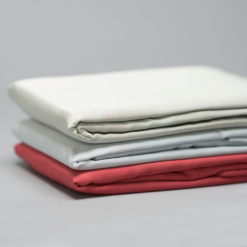 Furthermore, with six naturally beautiful colors to choose from, you’re sure to find your style. 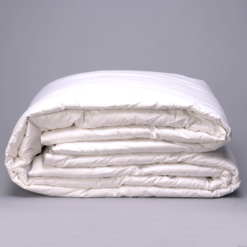 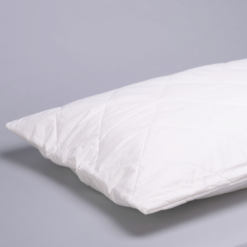 Pair this with our Bamboo Duvets. 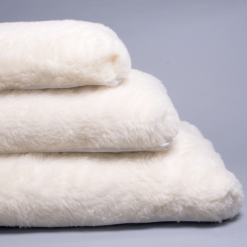 Check them out at one of our fantastic dealers. If you’re in Portland, visit Mattress Lot.